But then there are those moments that really stand out, when we see something so unique and special that we have no difficulty remembering it at all. These moments are getting fewer and farther between, but are still so magical when they happen. Recently, long time listener and friend of the show Maximus Christian Bryant asked us to share some of those memories and we were more than happy to do so. 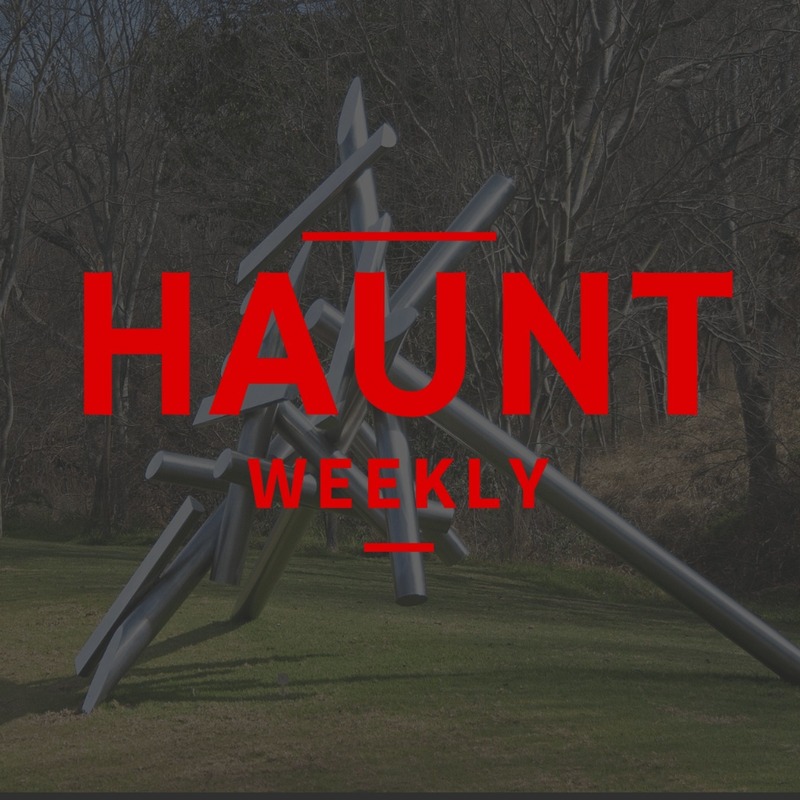 So, without any further ado, here's a look at just some of the most unique things we've seen in haunts. All in all, this is one packed episode that you do NOT want to miss!